Though moving into a new Puyallup neighborhood can be exciting and getting to know the community is also a good way to integrate, there are some rules that everyone should abide to for building a good reputation and also maintaining proper respect towards the people in your neighborhood. 1) Introduce yourself to your neighbors. For everyone this is beneficial. Having a nice welcoming and also beginning is always a good sign for comfort and connecting with others around you. Make your presence known helps others feel at ease and also gives you the opportunity to meet them. To don’t feel bad if they are not as welcoming as you are, however, that is just the way this process works. Overtime you’ll most likely get to know them better. Go by, invite them over or simply introduce yourself. Sooner rather than later you will get to know them and have a better idea with whom you are living next door to. The City of Puyallup Washington is (mostly) a very friendly town so don’t be shy. 2) Keep Noise Low: Though having a party, or doing anything that requires a high volume of noise, is to be expected, it is only common courtesy and sense to keep your noisy tasks between normal working or active daytime hours so that you keep the peace with your neighbors. A common time frame of yard work, or social events and whatnot outside the house is between 9am-9pm weekdays and 10am-9pm weekends. Try to keep noise at a minimum between 9pm-9am as this is usually the time when things are quieted down and people sleeping. Any parties, just out of respect also, possibly should be let known to your immediate neighbors just as a heads up. If you like them, even better, invite them over. It is a great way to get close to your neighbors. Most people are ok with extra hours of noise or activities if you just give them a heads up. 3) Parking. If there is a party, best thing to do so you don’t annoy your neighbors is to direct and fix the parking scheme so that guests do not obstruct the parking spaces or entryways of your neighbors. Don’t block your neighbors or take their parking sports without their permission first. 4) Cleanliness. Keep your garden well kept and uniform in terms of cleanliness and proper maintenance in congruency to your neighbors. Neighbors love to live in a community where they feel safe, understood, respected and with like minded people. Of course, you don’t have to be uniform and exact but a proper kept yard and garden shows that the shared respect and dedication is there meaning it is something important for everyone. In neighborhoods where this is practiced, it is proven that an unspoken knowledge of looking out for each other is performed. 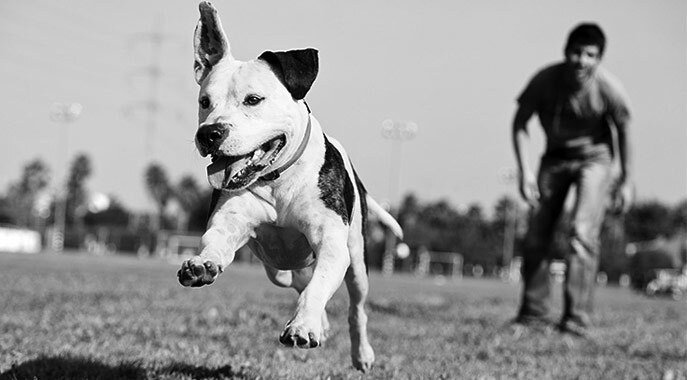 5) Pets: Having a pet can go into several categories; Noise and Cleanliness. When having a pet, not everyone likes them, and sometimes find them more of a nuisance than a friend. Try to keep them quiet if they can be, or if they are a slightly noisy type, then they should be outside and active during waking hours (stated above in the Noise section) and inside during sleeping and relaxed hours. No one wants to hear a dog barking in the middle of the night. Also, keeping your yard, and more importantly your neighbor’s yards clean, so picking up fido’s waste afterwards is a must. People in general love animals, but sometimes more often than not, it is the owners they don’t like if they happen to not clean up. There you have it! 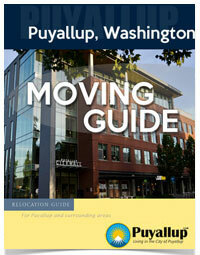 Some quick tips to living in your new Puyallup neighborhood. 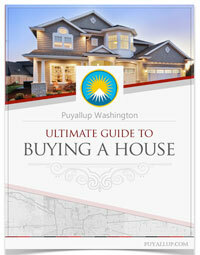 If you’re considering living in Puyallup make sure you read our real estate guide here.